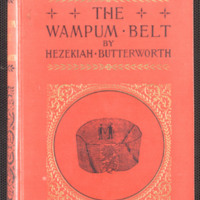 original green cloth binding, printed images on front and spine, lettering in green. 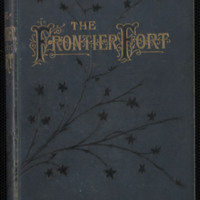 Inscription on front free endpaper. Endpaper illustrations by W. G. Easton. 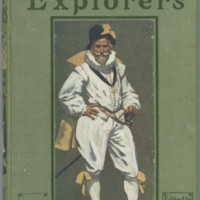 Colour illustrations by W. R. S. Stott. Includes signature dated 1894 on front paste-down. 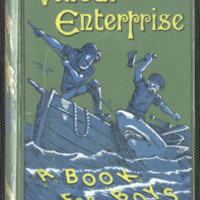 Original green pictorial cloth binding. Physical Description: 224 p.,  leaves of plates : 3 ill. ; 19 cm.